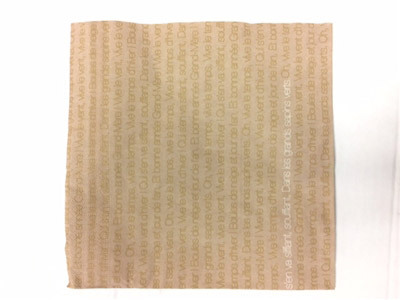 Disposable paper towel two layers 40 x 40 cm. Decor Vive the wind. Package of 250 disposable towels.